August 11, 2015 Jay Desko, Ph.D.
People tend to trust people who show predictability or consistency. When someone is erratic or unpredictable, we are less likely to trust him or her. For example, if a supervisor is friendly and joking around one day, then the next day is angry and withdrawn, and another day is serious and reserved, people will develop a sense of uncertainty about this leader and begin to question their consistency. March 24, 2015 Jay Desko, Ph.D. When trust is broken, either for reasons of unethical behavior or due to differing expectations, the results are disappointment, hurt, and anger. 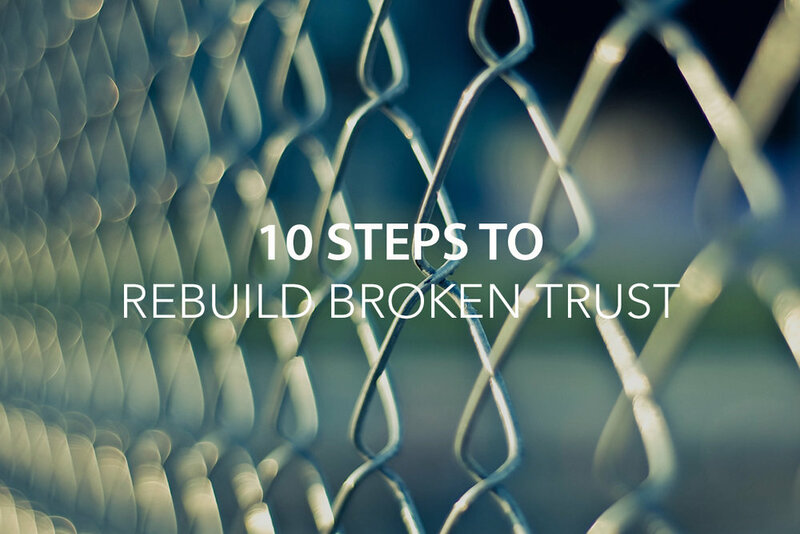 It is very easy to respond by not wanting to trust again or invest the time and energy necessary to rebuild the lost trust. However, this only results in embedding unhealthy feelings and behaviors into the organization’s culture. 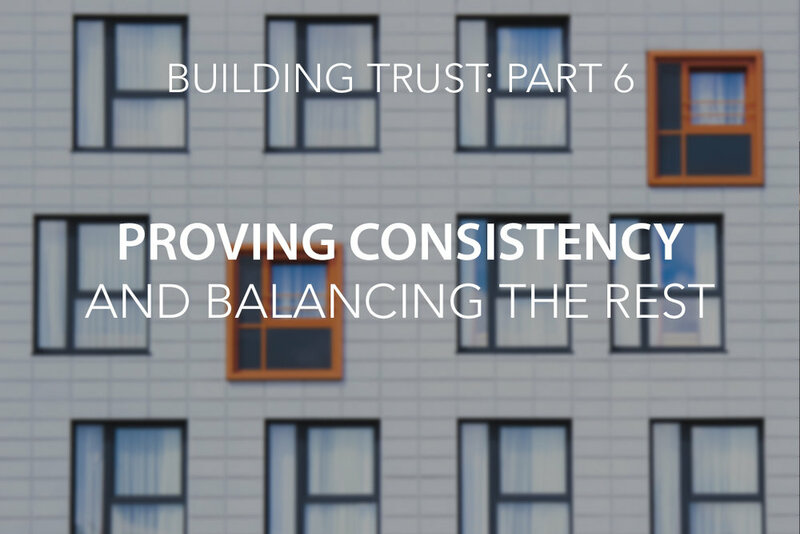 To get your organization healthy again, it's important to begin rebuilding trust as soon as possible. Easier said then done. Here are 10 steps to get you started.